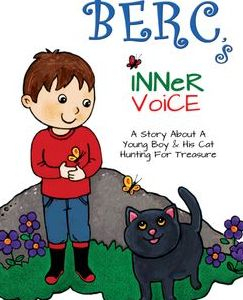 Little Berc and his talking cat, Chunky, set off on an adventure to find buried treasure. The treasure they seek though, isn't the treasure they find. Although Berc's Inner Voice comes from a special place, an even more important story is our Back Story. It's a story about the survival of loss, continuing to live after a death, following a spiritual path, and being brought together via special circumstances. Both Alison and Lyn lost their fiance's-- the love of their lives-- through tragic events. Both were thrown into a sudden sorrow only those who have suffered can fully understand. But they managed somehow to experience their separate pain and eventually were brought together through Social Networking; Facebook. Neither knew the connection that would soon lead them on a path of Creation. They stayed connected, they communicated outside of Facebook, they each shared their memories of the loves they lost, and they soon became very good friends ... yet never meeting each other in person. And then February 14, 2012 arrived. 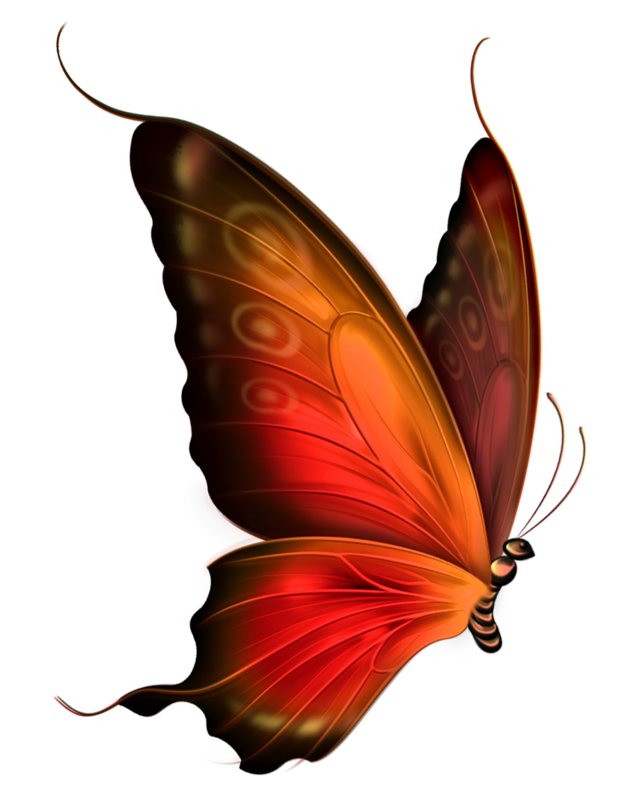 Lyn experienced a very detailed and profound dream-visit and in following the message within that dream, Berc was created, her very special Valentine's gift from the Other Side, (The Afterlife). Upon waking, she knew instantly who the Illustrator should be--her good friend and very talented artist, Alison Meyer. In following their hearts, listening to their guidance within, their own Inner Voices, they joined together to create a very special message for children of all ages, "Listen to Your Inner Voice". While listening to their own, they set a remarkable example. They're able to show the world that even in the most painful moments of life, hope knocks on the door when we least expect it. And when we open that door and let the light within shine, the Sky is truly the Limit. From the guidance of their special loves on the Other Side, Chip Oney and Kirk Strobeck, Berc's Inner Voice is created with Unconditional Love. From Our Hearts ... To Yours!